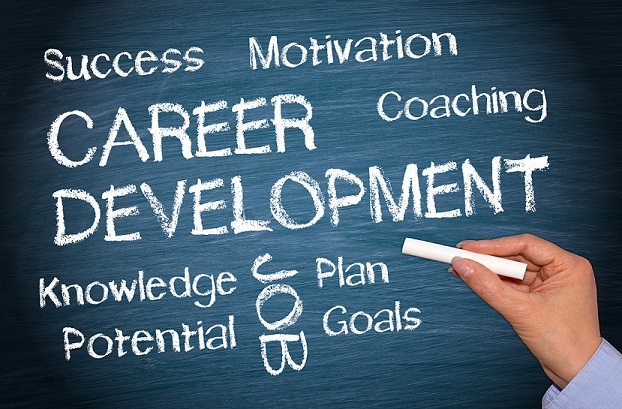 Monday, March 11, 2019, 4-5 pm, WIOA Orientation/Information Session at SFCC, Room 204-I (The I-room), Santa Fe Community College. Looking for a resource to fund and support a 2018-2019 retraining, certificate, or degree in a job growth industry? 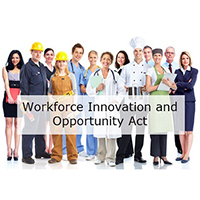 The Workforce Innovation and Opportunity Act (WIOA) program is often a good resource for those ineligible for Pell grants and other, usual financial aid. 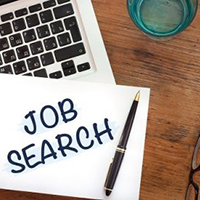 Learn more about WIOA and eligibility at an orientation session. In the 204-I, the I-room, in the Welcome and Advising Center. Open to faculty, staff, students, and community members. Parking is free on campus. Door closes at 4 pm and no late entries are permitted.